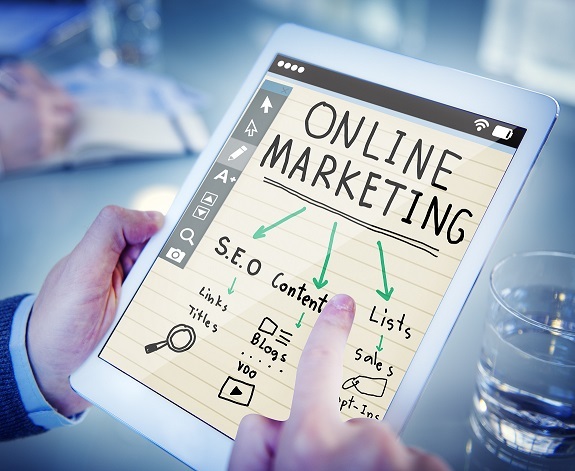 Online marketing is constantly changing and innovating. To ensure your brand is communicating to your audiences using the right channels, you need to know where they are and how to best approach them. We can help you understand online resources that you can use to your advantage. In the digital world, social media is where most people connect with friends, get news and engage with their favourite brands. As people spend a lot of time on these social platforms, knowing how to approach your target audience and what tools to use will help you effectively engage the people that matter to your brand. Today, people use search engines to find everything they need in their lives. This is why optimizing your website or content is useful to promote your brand by increasing its visibility in search engine results. This involves having a well-built website, well-connected links and most importantly, great content that is relevant to users’ search criteria. Similar to SEO, the aim of SEM is to increase your website’s visibility in search engine results. It is a form of paid advertising, which involves a strategy in buying advertisements with suitable keywords and placements. The audience is already interested in products or services related to your brand; you just need to meet them halfway. Email marketing is a form of direct marketing that sends promotional messages to a specific group of people via email. Messages are usually tailored for the recipient and contain attractive offers or call to actions to solicit a specific action from the audience, the purpose of email marketing is to increase awareness of your brand, to get your audience to buy something, to build brand loyalty and many more.